The Greater Sydney Commission Chief Commissioner will present guest lectures on planning and urban design for UNSW’s Faculty of Built Environment. 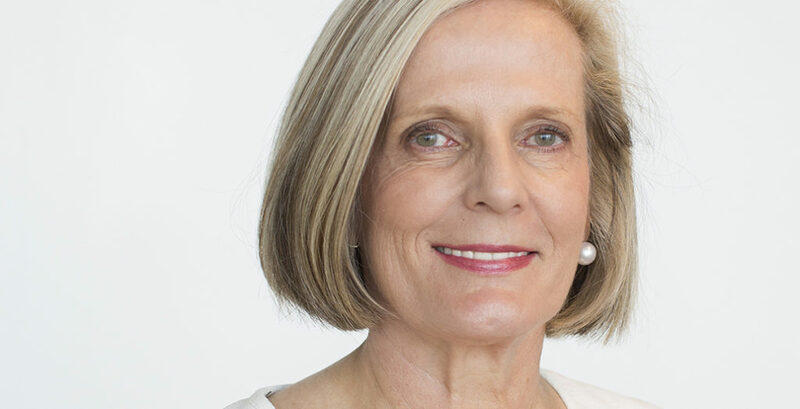 The University of NSW last week appointed Greater Sydney Commission Chief Commissioner Lucy Turnbull adjunct professor at its Faculty of Built Environment. UNSW Dean Professor Helen Lochhead announced Turnbull’s appointment as adjunct professor at the university’s Engaging Women in Built Environment event on October 18. Turnbull’s appointment will be served concurrently with her role at GSC. Turnbull, who was Sydney’s first female Lord Mayor from 2003-04, graduated with an MBA from UNSW’s Australian Graduate School of Management. In 2011, Turnbull received an Office of the Order of Australia for distinguished service to the community, local government and business. The following year, in 2012, Turnbull was awarded an honorary Doctorate of Business by UNSW. Before her appointment at GSC, Turnbull was also chair of the Committee for Sydney from 2012-15. Recently, Turnbull stated that Sydney must be ‘reimagined’ as three cities for growth to be successful. The proposed future cities would be divided into the Central Parramatta River City, the Eastern Harbour City, and the Western City. Turnbull said that if planned correctly the three cities would be ‘30-minute cities’ where people would be only half an hour away from work, school, university and home. ‘The 30-minute city is achievable across a much wider part of metropolitan Sydney’, she said. The role will with UNSW see her developing interdisciplinary education and research opportunities across the university, as well as presenting guest lectures to planning, urban design and urban renewal students. In accepting the appointment, Turnbull said it was a ‘critical time’ for urban design, architecture and planning in Sydney and she looked forward to working with UNSW students ‘designing the future of our city’. Do Australian cities need major governance reform?